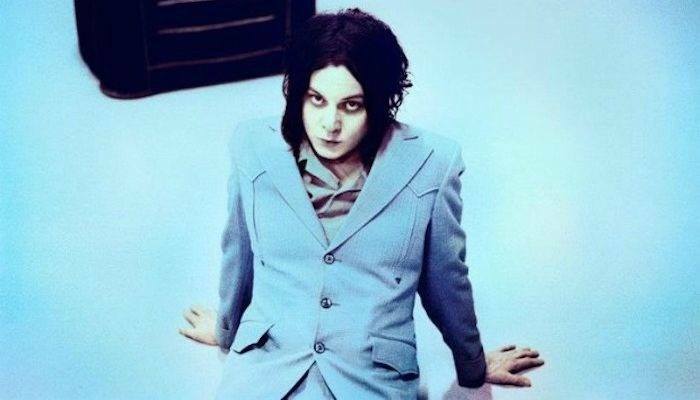 Jack White is here to restore your faith in humanity as well as the “Curtis Brothers'” home. As a fan of the 1983 classic Francis Ford Coppola film, Jack White didn’t hesitate to donate $30,000 to help restore the “Curtis Brothers” home in Tulsa, OK. The home was originally bought by House of Pain founding member Danny O’Conner for $15,000 in 2015. O’Conner had since made plans to turn the home into a museum. With the likes of Jack White by his side, it looks like this project could finally be underway. To restore The Outsiders home back to its glory, the residence required $75,000 in repairs. O’Conner took to GoFundMe to help cover the cost of renovation. After visiting the iconic home, the White Stripes vocalist and guitarist generously donated enough to make the fundraiser a success. White donated some of the proceeds from his concert at ONEOK Field this past Monday to the cause. The donation was confirmed by White’s management, according to the Portland Press Herald. Based on S.E. Hinton’s novel, the coming of age film follows the story of a teen gang in Oklahoma. Watch the trailer for The Outsiders below. White has made other large donations in the past, such as to the National Recording Industry Foundation and his hometown music venue, the Detroit Masonic Temple.